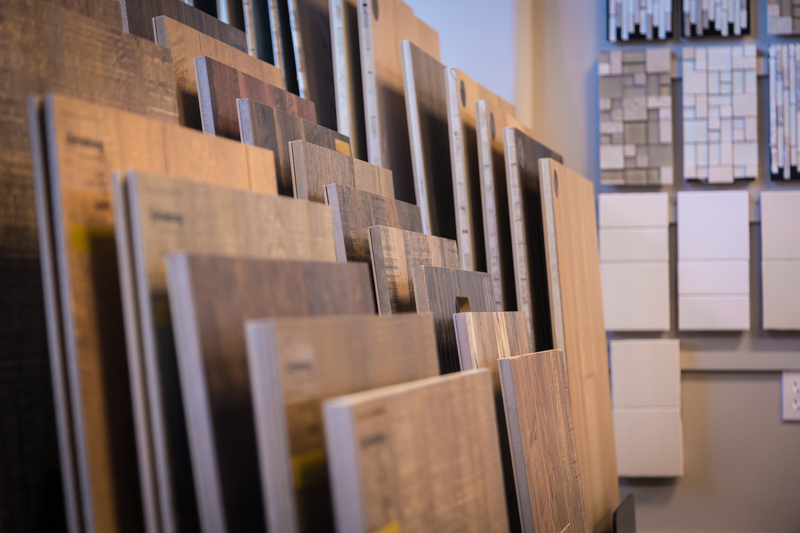 At the Meritage Homes Design Center, privacy is key to a successful design appointment. 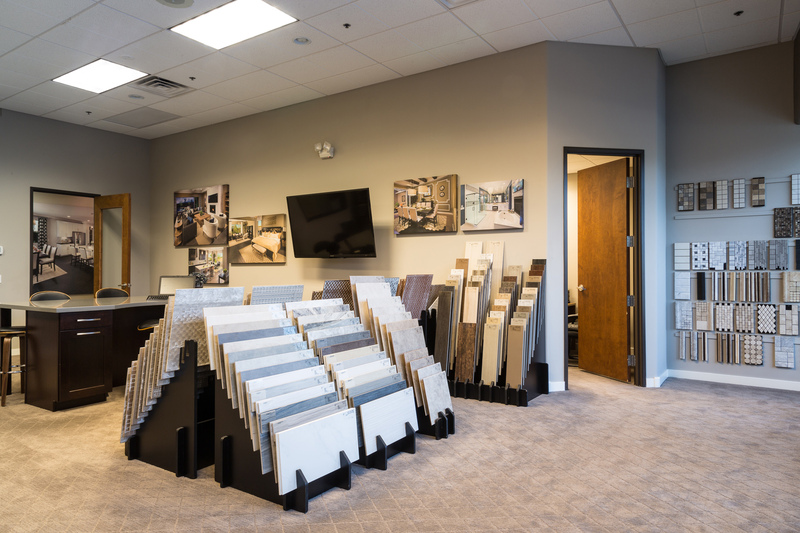 Each individual design room is equipped with the essential cabinet, countertop, flooring, and tile samples, allowing homebuyers to make selections in a comfortable and private environment. 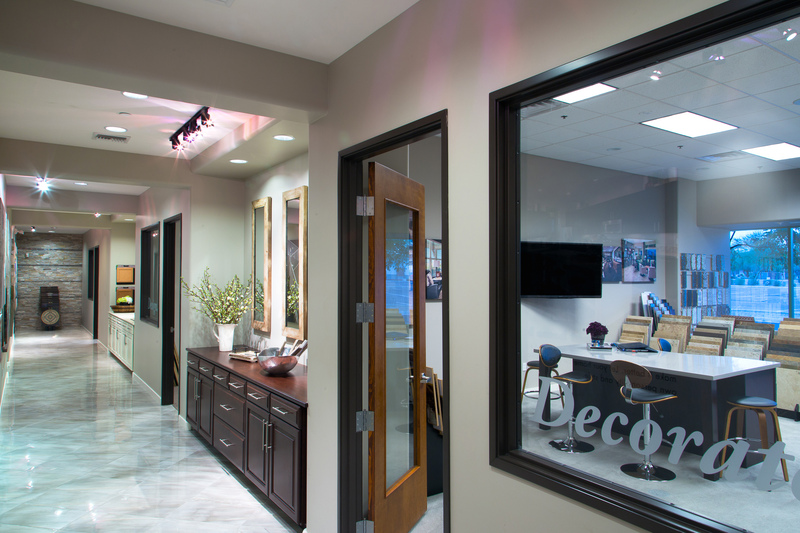 For items not specifically shown in the design center, such as appliances and lighting, designers are able to showcase such on the large TV monitors that are conveniently installed in each room.